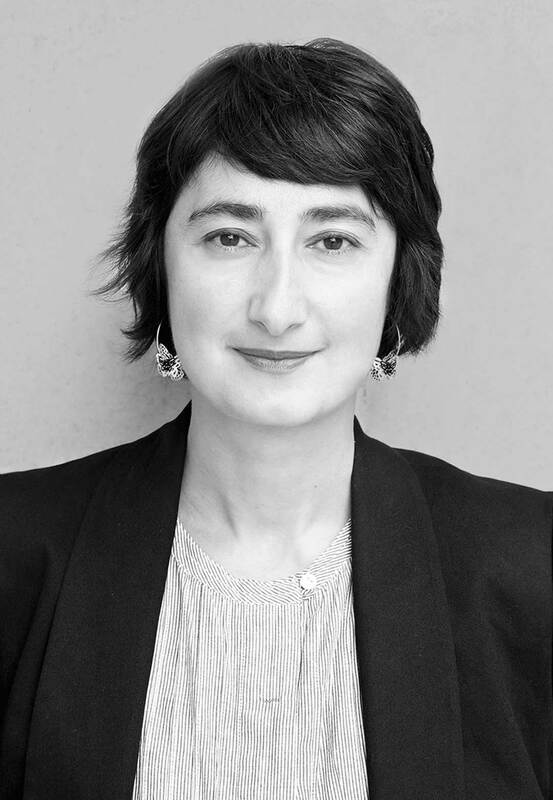 Burcu Dogramaci, born 1971 in Ankara, is Professor of 20th Century and Contemporary Art History at the Ludwig-Maximilians-Universität Munich (LMU). She received fellowships of the Aby M. Warburg Prize and was awarded the Kurt-Hartwig-Siemers Research Prize by the Hamburg Scientific Foundation (HWS) and the Teaching Prize 2014 by the Bavarian State Ministry. In 2016 she was awarded an ERC Consolidator Grant by the European Research Council for her five year ERC project Relocating Modernism: Global Metropolises, Modern Art and Exile (METROMOD). Her research focuses on the areas of: modern and contemporary art; exile, migration and flight; urbanity and architecture; the history and theory of photography; fashion history and theory; sculpture. Her main monographs and edited books include: Fotografie der Performance. Live Art im Zeitalter ihrer Reproduzierbarkeit (Paderborn: Wilhelm Fink, 2018); Passagen des Exils/Passages of Exile (Munich: edition text + kritik, 2017, ed. with E. Otto); Heimat. Eine künstlerische Spurensuche (Cologne: Böhlau, 2016); Fotografieren und Forschen. Wissenschaftliche Expeditionen mit der Kamera im türkischen Exil nach 1933 (Marburg: Jonas, 2013); Migration und künstlerische Produktion. Aktuelle Perspektiven(Bielefeld: transcript, 2013); Netzwerke des Exils. Künstlerische Verflechtungen, Austausch und Patronage nach 1933 (Berlin: Gebr. Mann, 2011, ed. with K. Wimmer); Kulturtransfer und nationale Identität.Deutschsprachige Architekten, Stadtplaner und Bildhauer in der Türkei nach 1927 (Berlin: Gebr. Mann, 2008). 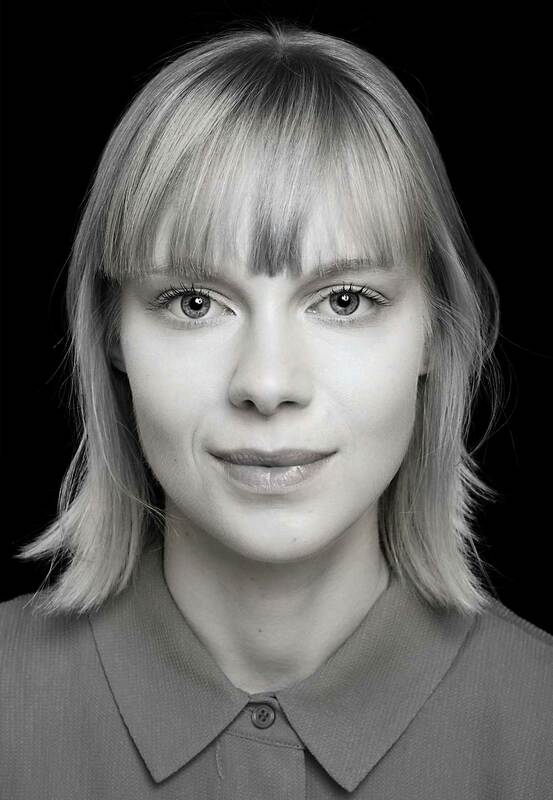 Mareike Hetschold studied art history, literature and Italian in Munich and Venice. In 2018 she graduated in Art History at the Ludwig-Maximilians-Universität Munich (LMU). Her master’s thesis explores the work of the Swiss architect Elsa Burckhardt-Blum (1900-1974). Since 2018 she is a doctoral researcher with the ERC project Relocating Modernism: Global Metropolises, Modern Art and Exile (METROMOD). Her doctoral research project deals with the visual culture in Shanghai between 1930 and 1950 in the context of exile and migration, tracing artistic practice, urban transformations and contact zones. 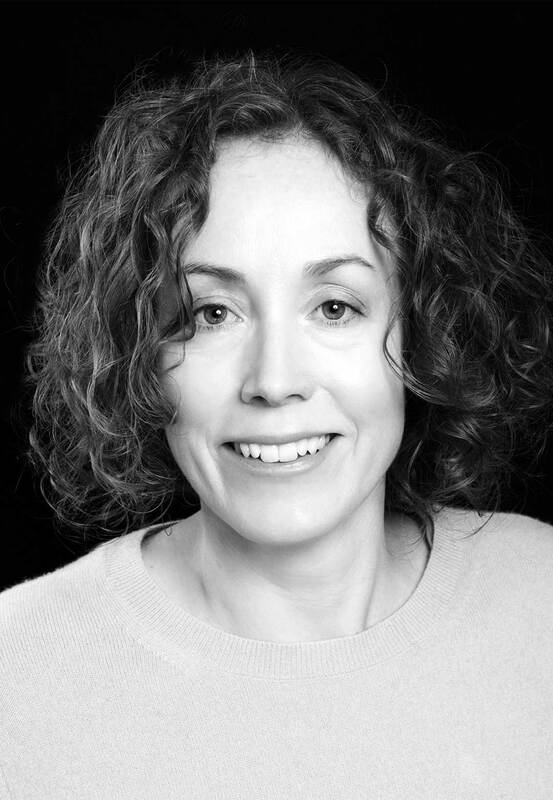 Her research interests include modern and contemporary art history, architecture, art and urbanity, migration and exile and transcultural practice. Publications include: Die Städtische Galerie Rosenheim – ein architekturhistorischer Blick, in: Fuhrmeister, Christian/Hauser-Mair, Monika/Steffan, Felix (eds. ): Vermacht, verfallen, verdrängt. Kunst und Nationalsozialismus: Die Sammlung der Städtischen Galerie Rosenheim in der Zeit des Nationalsozialismus und in den Nachkriegsjahren ( Michael Imhof Verlag 2017); Together with Sonja Hull A Case Study of the Architect’s Home: Haus Goldfinger, 2 Willow Road, Hampstead, London, Großbritannien, in: Burcu Dogramaci and Andreas Schätzke (eds. ): A Home of One’s Own. Émigré Architects and their Houses. 1920–1950 (Axel Menges 2019). Laura Karp Lugo has a PhD in Art History from the Sorbonne University (2014). In 2015 she was awarded the Prize of the Musée d’Orsay. 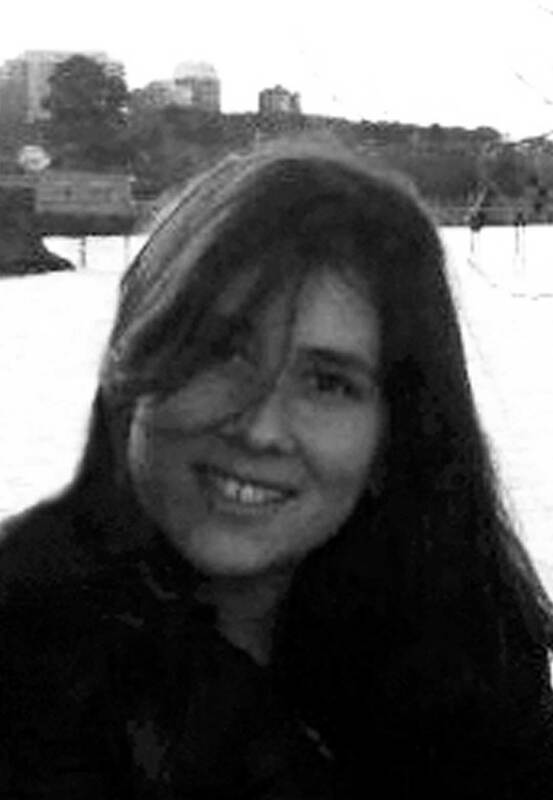 From 2007, she has worked in several international research institutions and universities including the National Institute of Art History (Paris), the University UNTREF (Buenos Aires), the Open University of Catalunya (Barcelona), the University François Rabelais (Tours), the University Reims Champagne-Ardenne, the University of Nantes, and the Deutsches Forum für Kunstgeschichte (Paris). 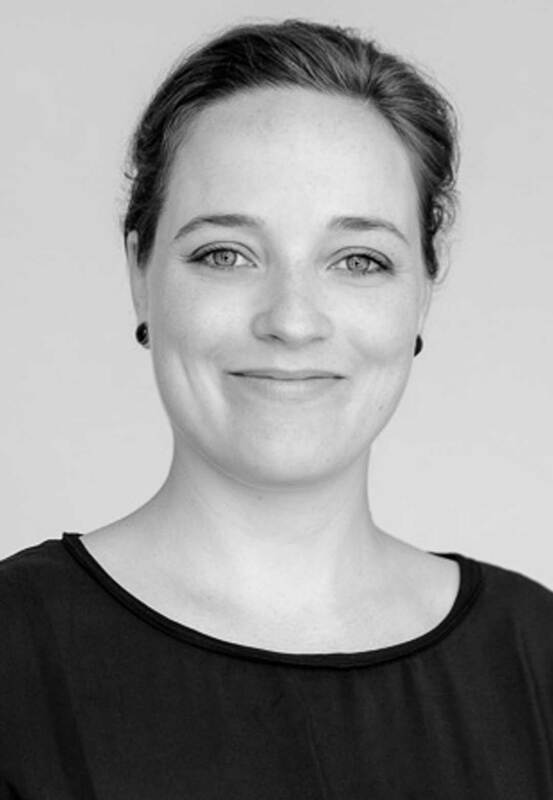 She is currently a Postdoctoral researcher at the LMU on the ERC project Relocating Modernism: Global Metropolises, Modern Art and Exile (METROMOD). Within this project, she works on Buenos Aires as an arrival city for hundreds of European artists in the first half of the 20th century. Her bibliography includes: „L’art espagnol de l’Europe à l’Argentine: mobilités Nord-Sud, transferts et réceptions (1890-1920)“, in Artl@s Bulletin 5, n. 1 (2016), p. 38-49; „Los Caprichos de Gustavo Cochet, memorias de la Guerra Civil“, in Amnis, revue de civilisation contemporaine Europes/Amériques 2/2011; „Catalan artists in Paris at the turn of the century“, in Karen Carter & Susan Waller (ed. ), Foreign Artists and Communities in Modern Paris, 1870-1914, Dorchester, Ashgate, 2015, p. 111-124; „L’ex-libris d’artiste: un nouvel espace pour l’autoreprésentation“, in Image de l’artiste, Éric Darragon & Bertrand Tillier (ed. ), Territoires contemporains, serie 4. Christina Lagao supports the ERC-Project METROMOD as ERC Administrator of the Department der Kunstwissenschaften, LMU. Rachel Lee works at the interface of architectural and urban research, teaching, curating and art practice. 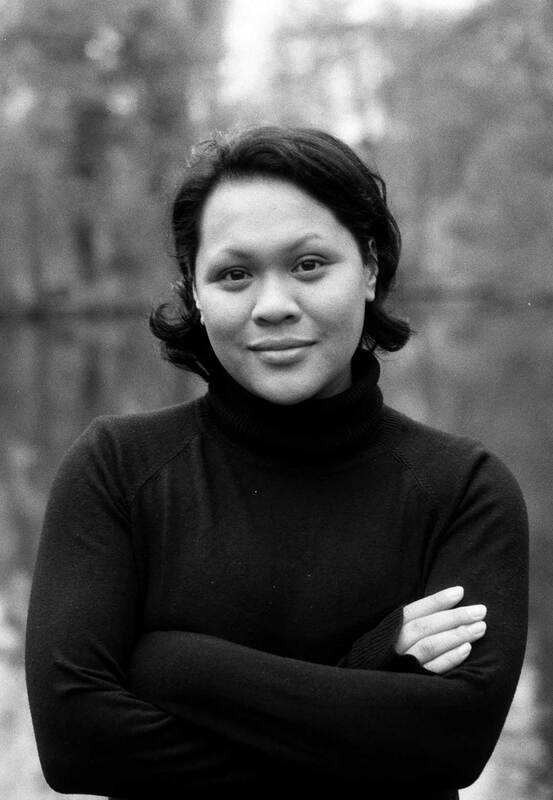 Her research explores the histories of colonial and postcolonial architecture and urbanism at their intersections with migration and exile, transnational practice, mobility and gender. Urban heritage has recently become an additional focus. Recent research projects investigated: curating and communicating heritage ‘from below’ in different cultural contexts, particularly Germany, Tanzania and India; GDR development cooperation in sub-Saharan Africa; and women architects and planners who worked in the ‚global South‘ during the mid-twentieth century. She currently holds a post-doc position at the LMU Munich on the ERC-funded research project Relocating Modernism: Global Metropolises, Modern Art and Exile (METROMOD), where her research focuses on the development of the artscape in Bombay (now Mumbai) in the first half of the twentieth century. She studied architecture at the Mackintosh School in Glasgow before pursuing her diploma in Berlin. In 2014 she completed her doctoral dissertation ‚Negotiating Modernities: Otto Koenigsberger’s Works and Networks in Exile‚ at the Habitat Unit of the TU Berlin. Recent publications include: Lee, Rachel, Diane Barbé, Anne-Katrin Fenk, and Philipp Misselwitz, eds. Things Don’t Really Exist Until You Give Them a Name: Unpacking Urban Heritage; Dar es Salaam: Mkuki na Nyota, 2017; Lee, Rachel, ‘A Local/Global Assemblage’. In AA Women in Architecture 1917-2017, edited by Elizabeth Darling and Lynne Walker; London: AA Press, 2017; Barbé, Diane, Richard Besha, Anne-Katrin Fenk, Rachel Lee, and Philipp Misselwitz, eds. Talking Cities: Urban Narratives from Dar Es Salaam and Berlin; Universitätsverlag der TU Berlin, 2017; and Lee, Rachel. ‘Otto Koenigsberger, Transcultural Practice and the Tropical Third Space’. OASE, no. 95 (December 2015). Maya-Sophie Lutz studies Art History and Art Education (in the degree course Art Music Theater) at the Ludwig-Maximilians-Universität Munich. Helene Roth studied Art History, Comparative Cultural Studies and Pedagogy in Paris and Munich. In 2017 she graduated from the Ludwig-Maximilians-Universität Munich (LMU) with a master’s degree in Art History. Her master’s thesis explored the work of the German born photographer Hermann Landshoff, who emigrated to New York during WWII and started a career in the field of fashion photography at the magazine Harper’s Bazaar. 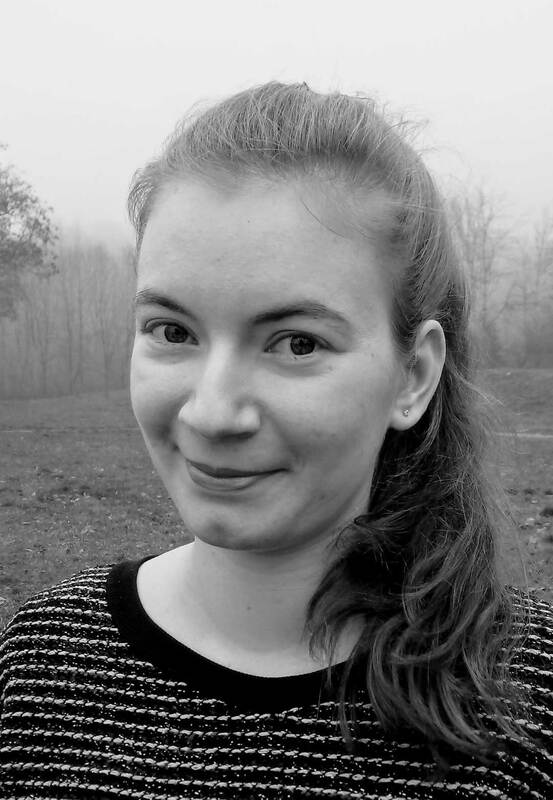 Since 2017 she has been working as Assistant Researcher at the Institute for Art History at the LMU and Associated Researcher in the ERC project Relocating Modernism: Global Metropolises, Modern Art and Exile (METROMOD). Her research topics include art and architecture of the 20th and 21st century, urbanism, migration, exile and photography. Publications include: Co-editor with Burcu Dogramaci of the volume Nomadic Camera. Fotografie, Exil und Migration, Zeitschrift für Fotogeschichte. Beiträge zur Geschichte und Ästhetik der Fotografie (ed. Anton Holzer) (forthcoming 2019); A Case Study of the Architect’s Home: Josep Lluís Sert in Long Island, in: Burcu Dogramaci and Andreas Schätzke (ed. ): A Home of One’s Own. Émigré Architects and their Houses. 1920–1950 (Axel Menges 2019); Crossing Cultures – Inside the Sculpture. A Case Study of the Sculptor Ruth Vollmer (1903–1982) in the Context of her Exile, in: New/Old Homeland. R/emigration of Artists after 1945 (Kunsthaus Dahlem Berlin 2017).